Leanne MacGillivray, RN, CRRN has been taking care of people who need comprehensive inpatient rehabilitation since 1998. A graduate of Glassboro as well as Ocean County College where she earned her RN, Leanne was one of the earliest nurses at Bacharach to earn the CRRN certification. 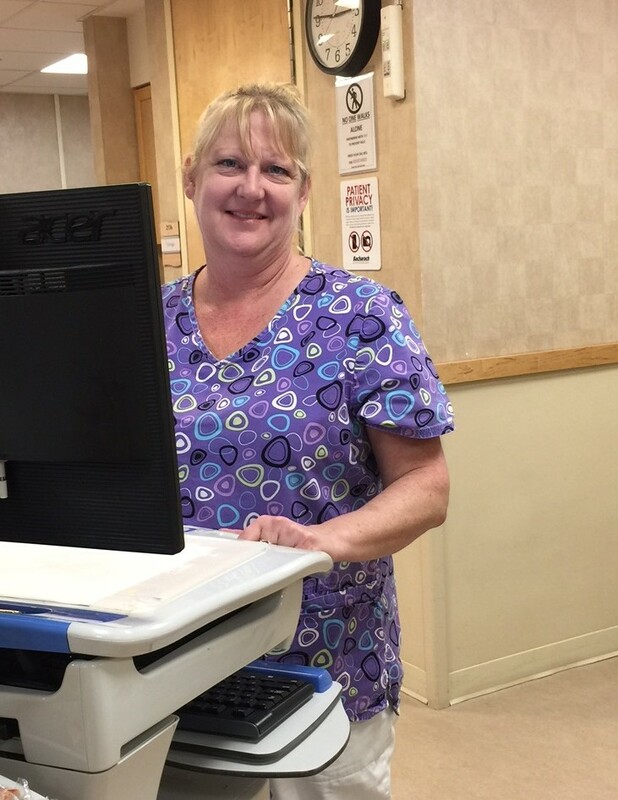 Leanne works the 3 – 11 shift and says of her co-workers “Nurses, CNAs, NAs, unit clerks, engineering and security – everyone is so supportive. We work well as a team and if needed, everyone will help.” She is a member of JNESO and of ARN, the Association of Rehabilitation Nurses.